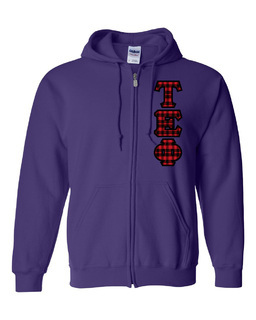 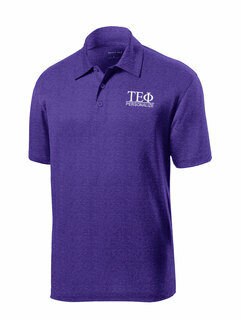 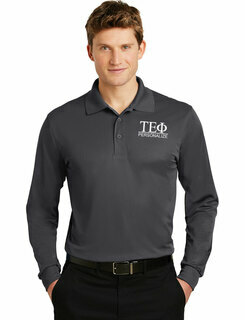 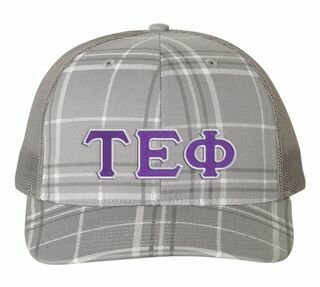 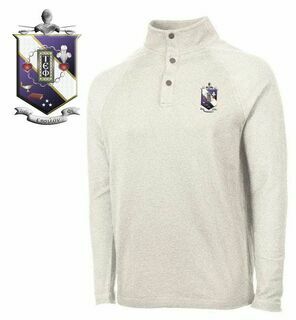 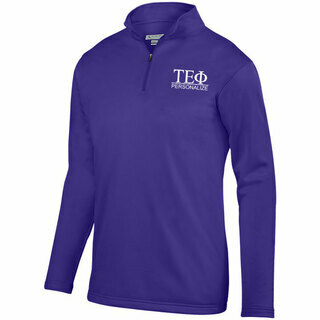 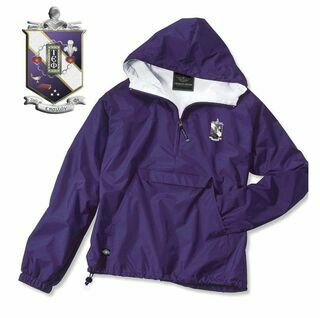 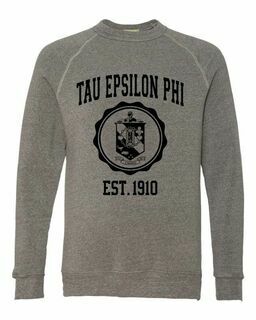 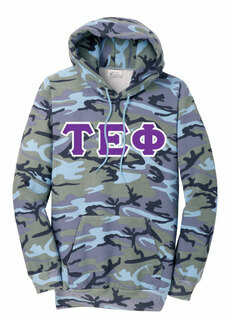 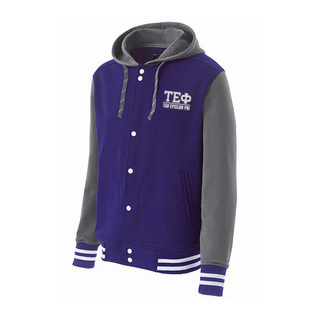 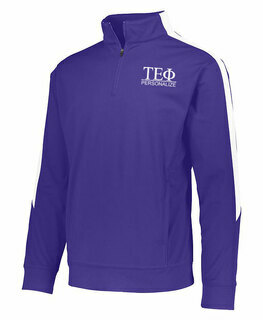 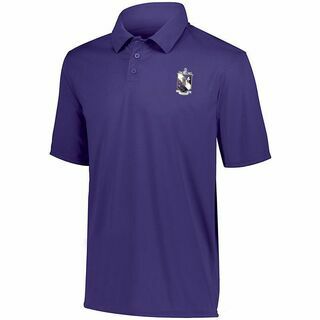 The brothers of Tau Epsilon Phi can always rely on GreekGear.com to provide them with fresh new Greek gear. 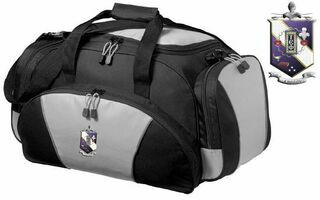 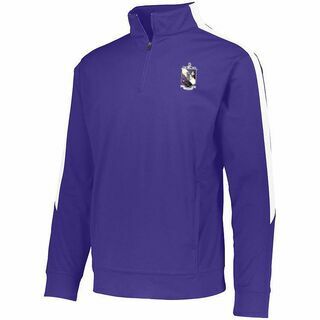 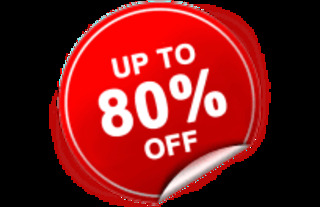 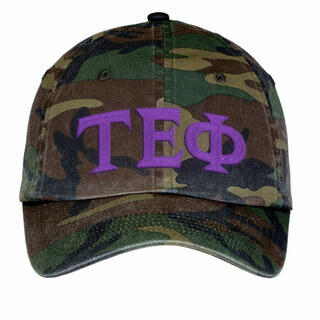 It�s highly likely that you�ll find exactly what you�re looking for right here at GreekGear.com. 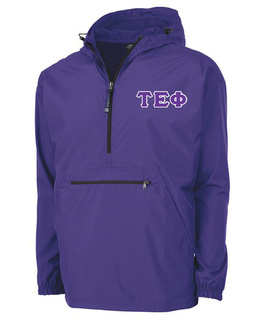 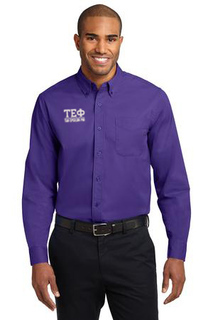 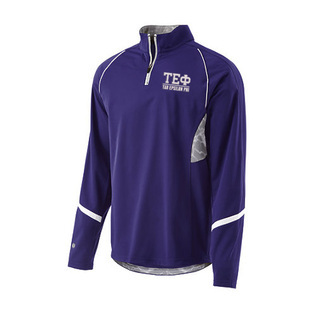 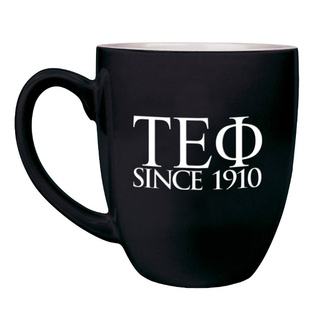 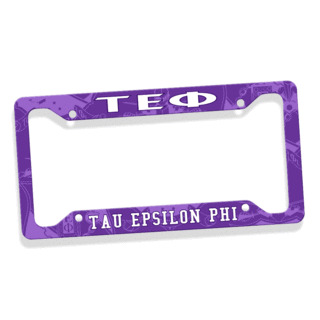 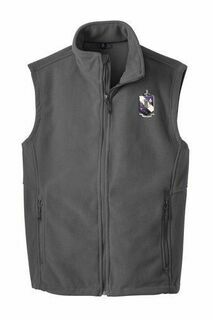 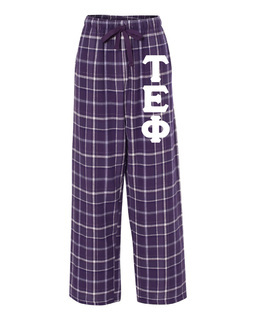 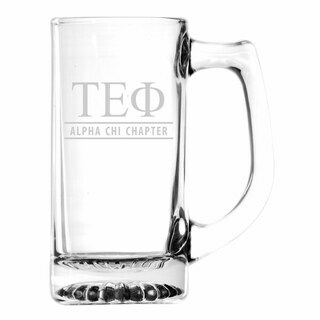 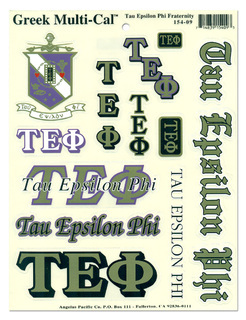 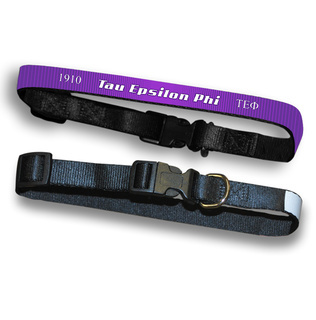 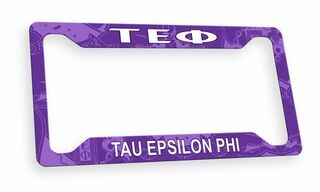 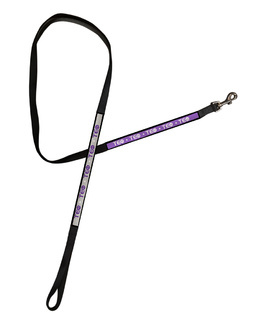 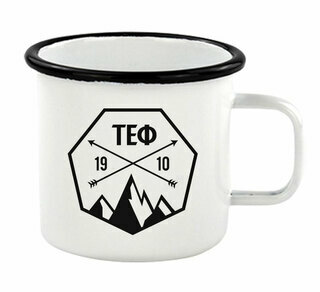 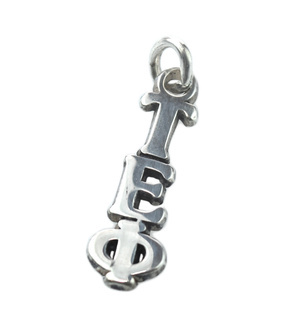 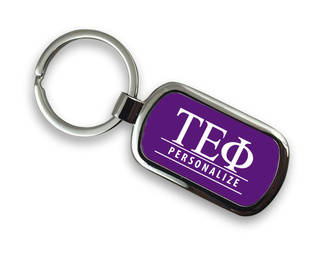 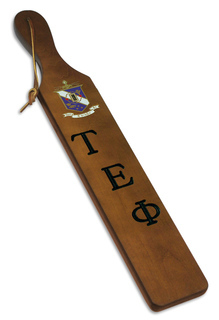 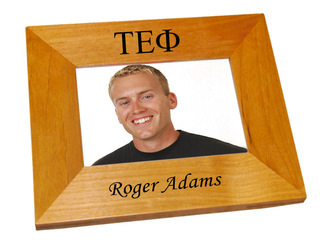 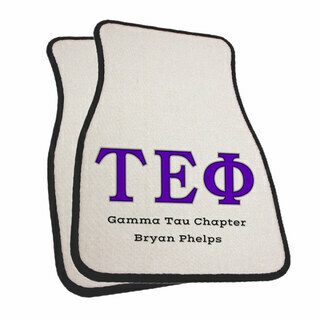 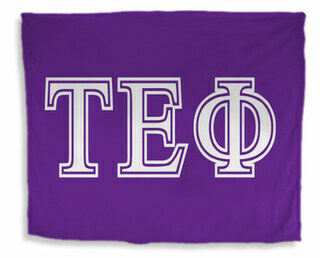 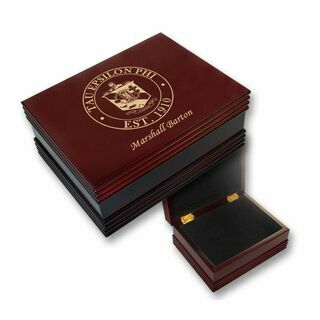 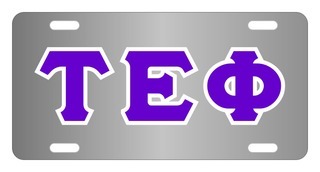 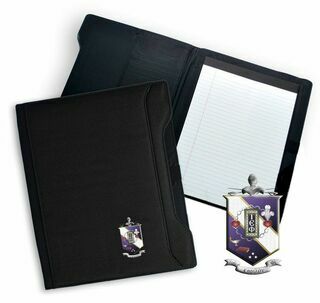 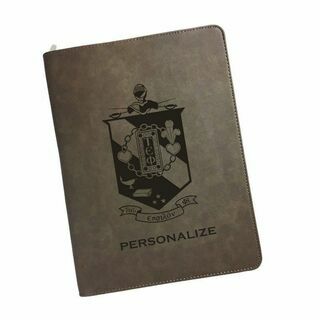 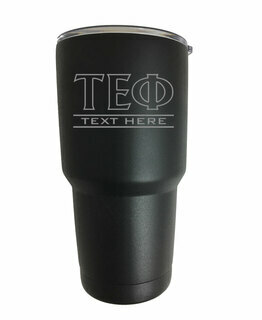 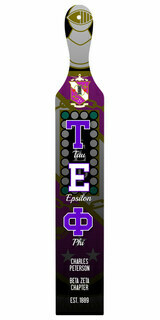 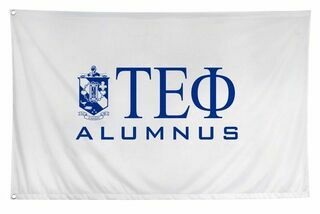 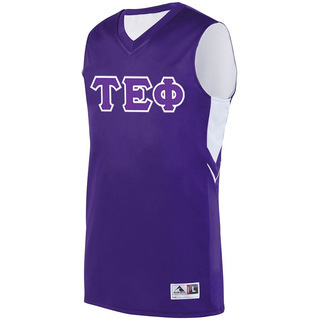 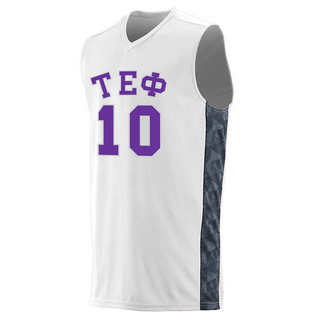 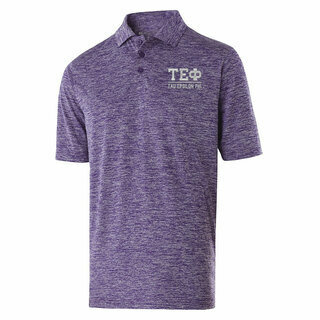 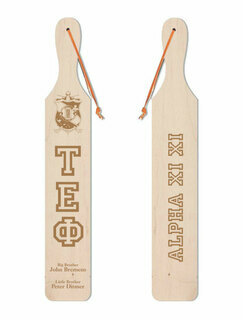 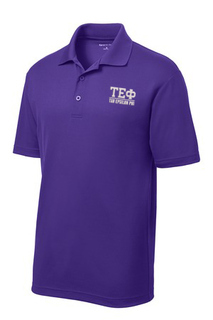 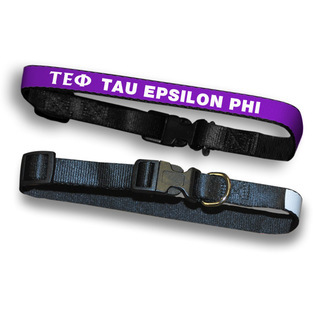 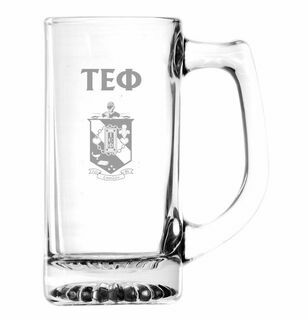 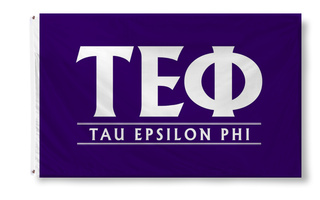 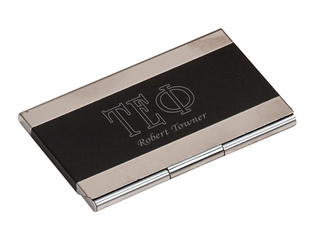 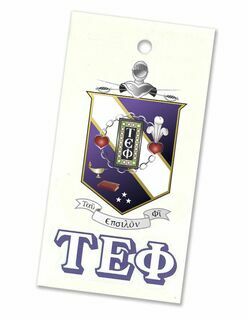 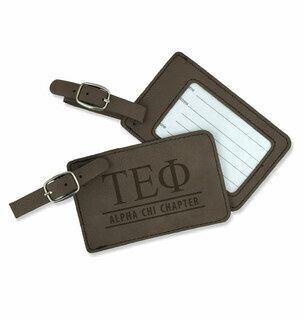 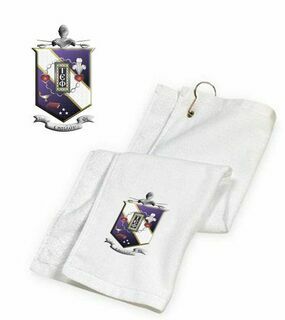 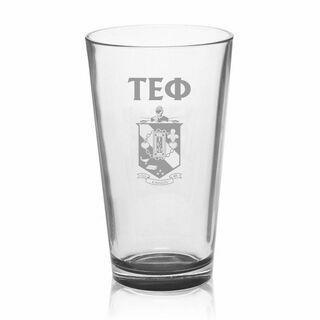 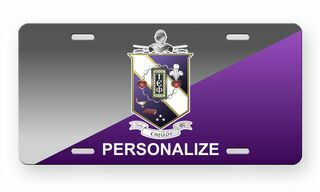 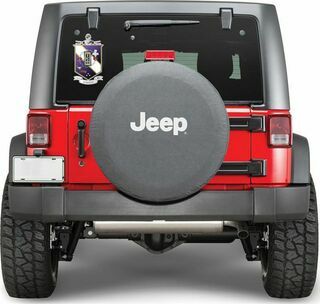 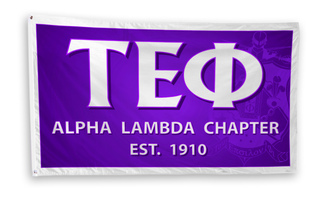 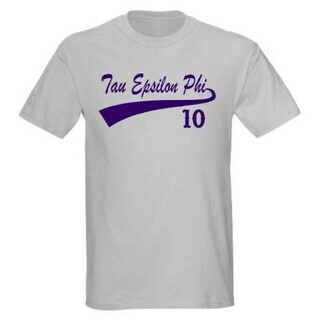 Choose from personalized TEP banners, Greek gifts, Tau Epsilon Phi novelty pieces, TEP clothing, and other awesome and unique Greek items that Tau Epsilon Phi members need to stay on top of their game at GreekGear.com . 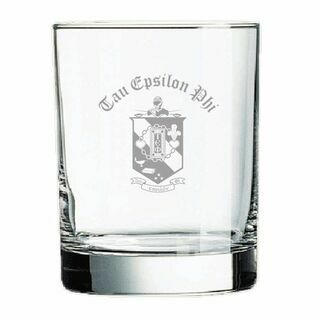 Tau Epsilon Phi Fraternity, a frat with chapters chiefly located on the east coast, was founded on October 10, 1910 at Columbia University by 10 Jewish men -- Robert L. Blume, Julius M. Breitenbach, Charles M. Driesen, Ephraim Freedman, Leo H. Fried, Harold Goldsmith, Samuel Greenbaum, Julius Klauber, Israel "Doc" Schwartz, and Julius J. Slofkin -- in response to other organizations who would not admit Jewish members. 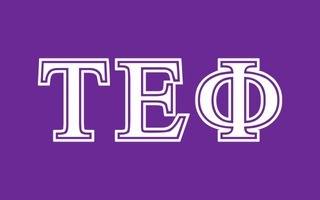 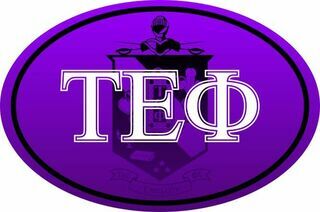 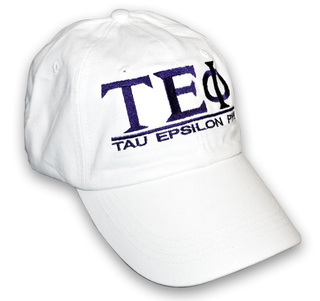 Tau Epsilon Phi�s ideals are friendship, chivalry, and service, and the fraternity�s official colors are Lavender and White. 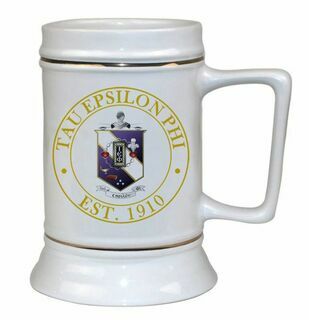 Notable alumni of Tau Epsilon Phi include former US president Dwight Eisenhower, actors Adam Sandler and Larry David, and TV personality Larry King. 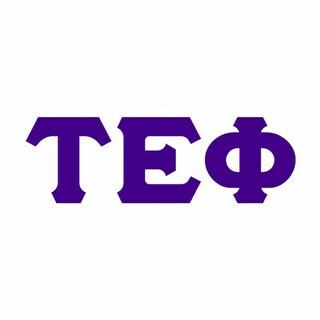 If you are seeking membership in this organization, do as much research as possible online and on campus to find out more about TEP and its membership requirements. 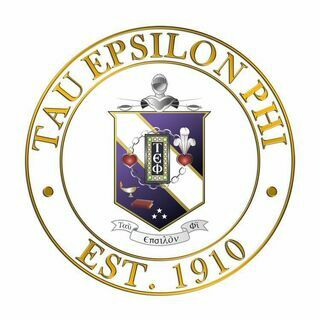 Tau Epsilon Phi brothers: your fraternity has a proud history. 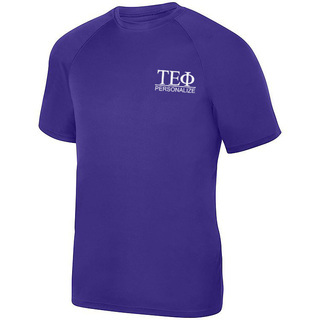 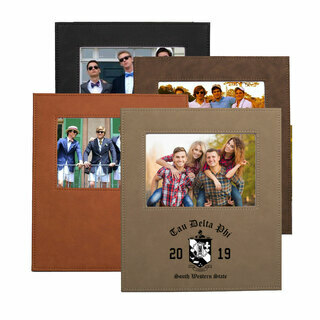 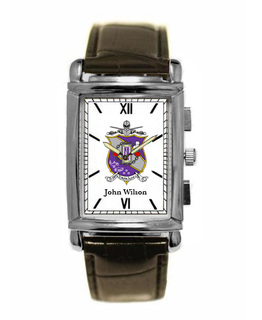 Celebrate your founders� vision with high quality para from GreekGear.com. 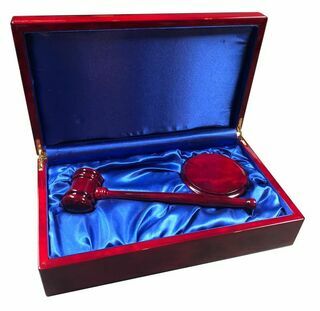 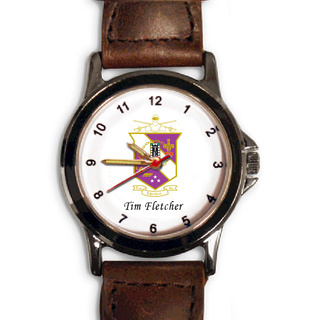 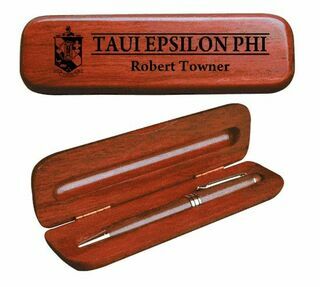 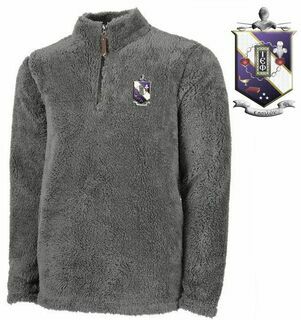 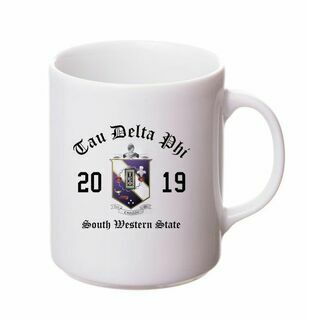 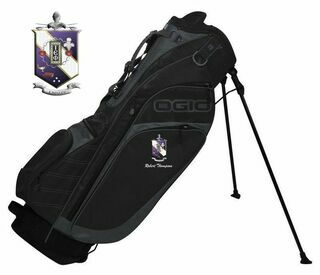 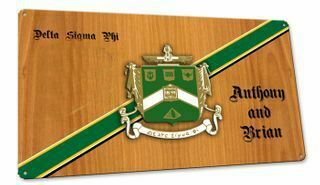 We have fraternity gifts, Tau Epsilon Phi Banners for your chapter events, and other cool Greek merchandise to choose from. 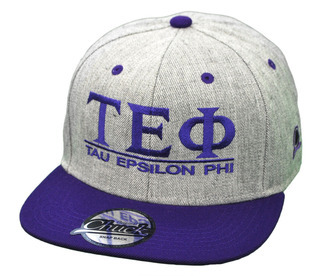 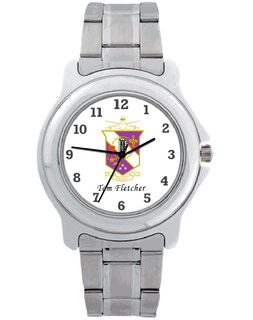 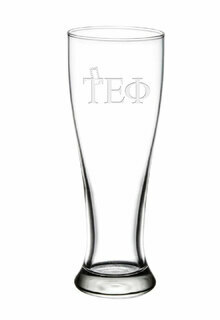 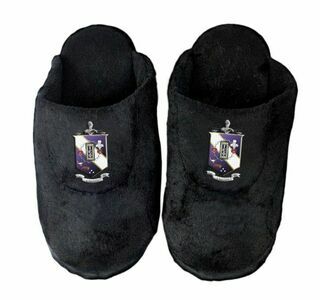 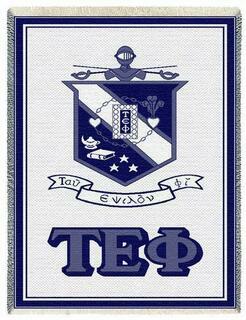 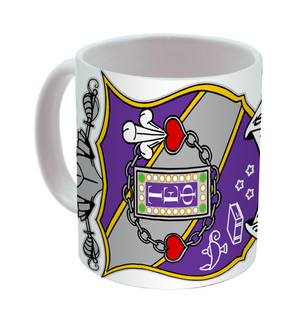 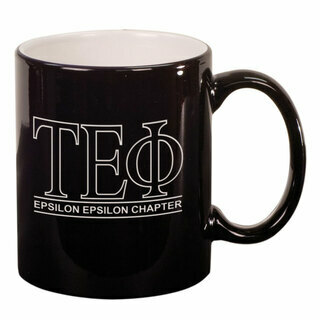 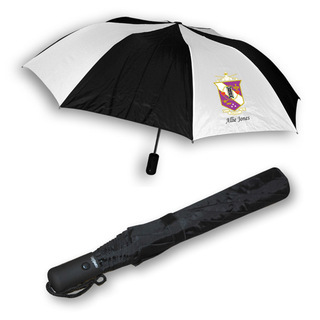 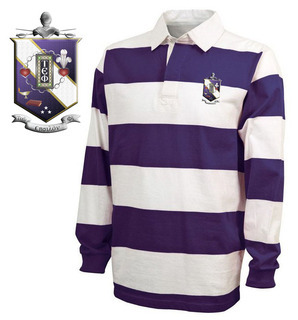 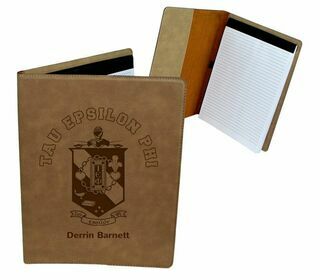 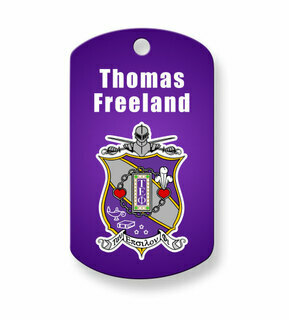 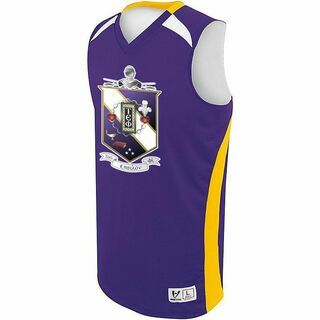 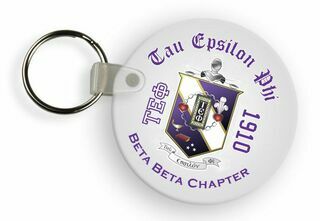 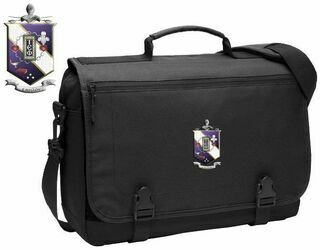 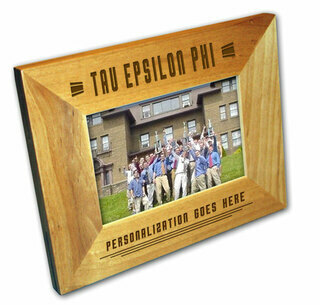 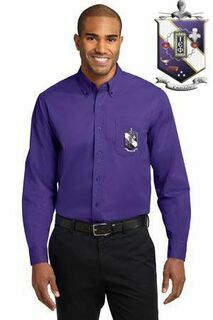 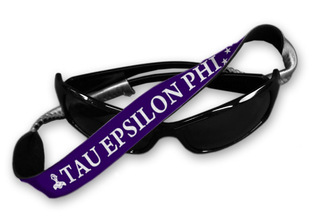 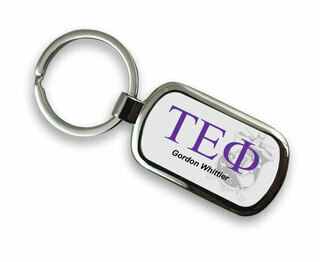 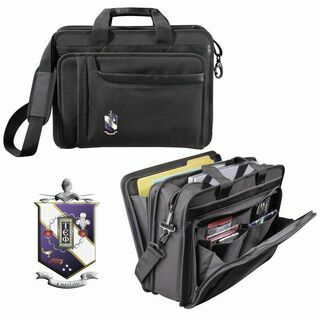 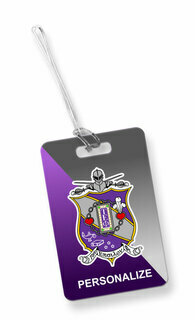 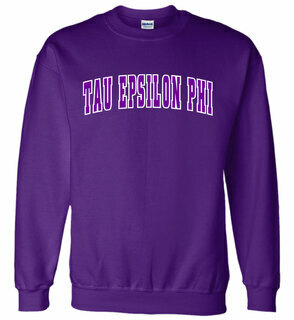 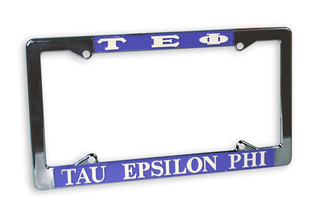 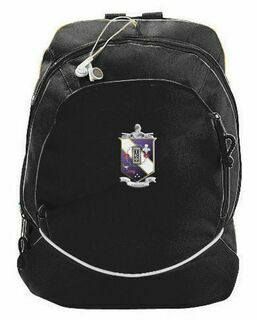 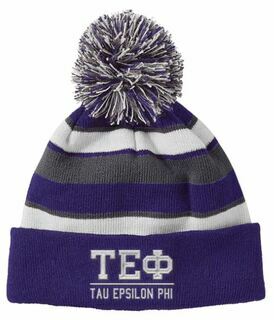 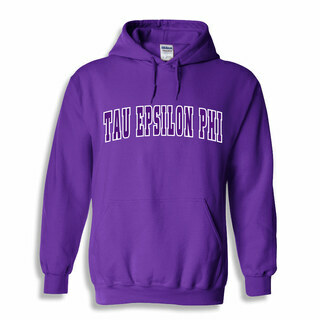 Please browse our complete selection of official Tau Epsilon Phi Greek Merchandise below. 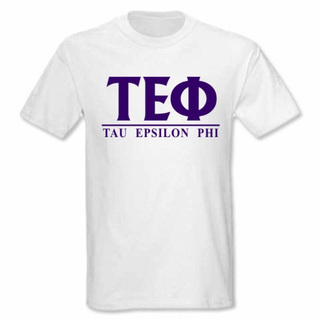 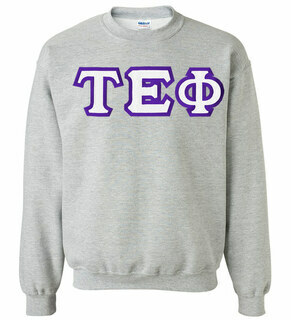 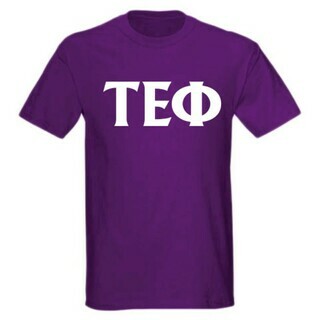 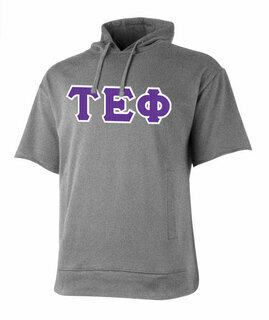 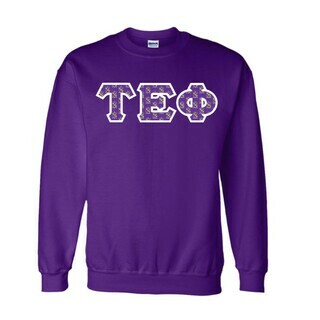 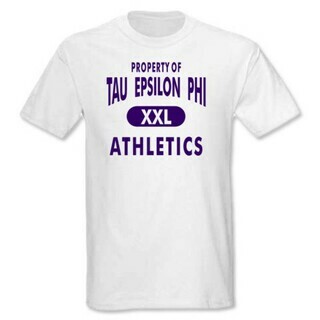 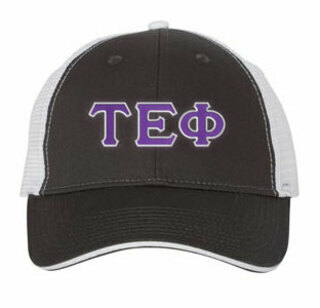 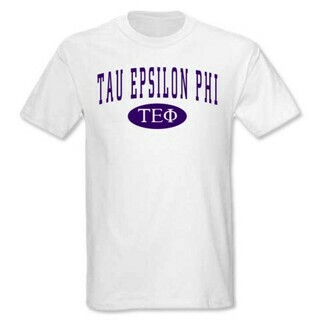 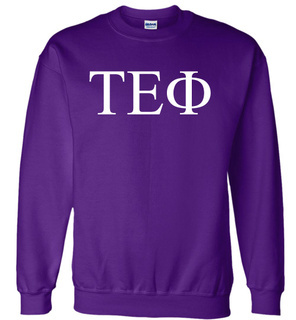 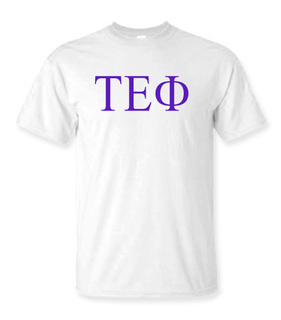 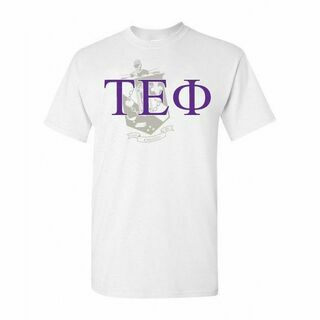 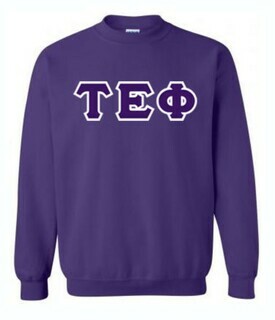 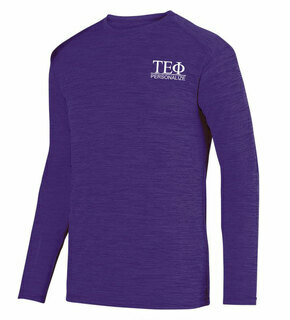 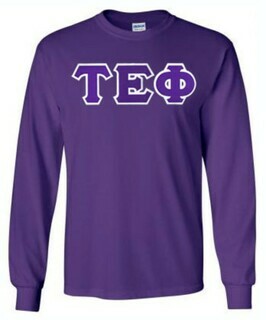 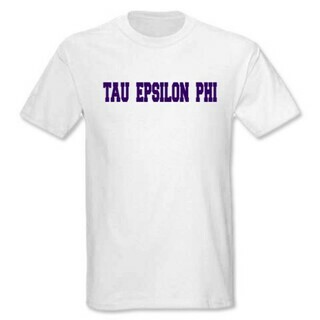 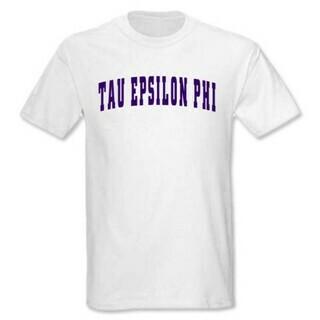 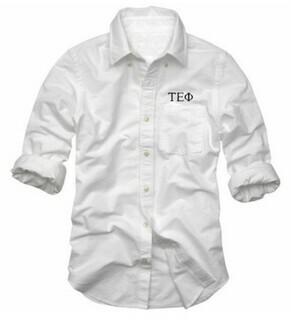 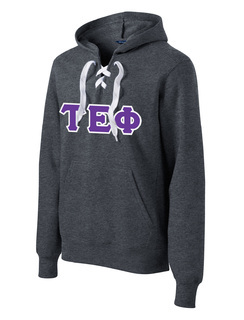 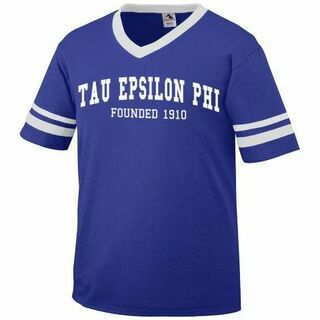 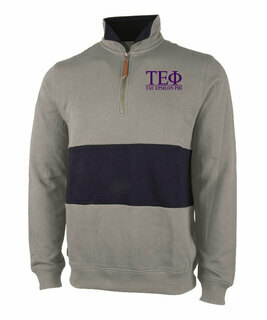 Tau Epsilon Phi Lettered Tee - $9.95! 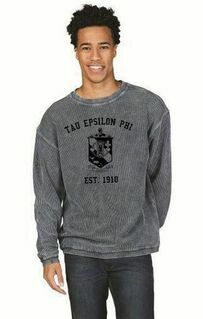 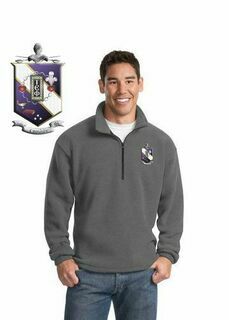 Tau Epsilon Phi Heavy Full-Zip Hooded Sweatshirt - 3" Letters! 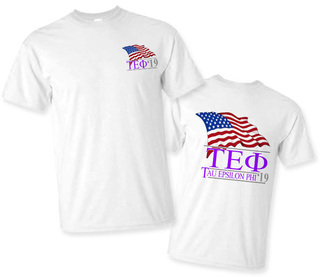 Tau Epsilon Phi Patriot Limited Edition Tee- $15!